Founded in 1985, Lowes Cleaning Services provide a professional and reliable cleaning service throughout Surrey and surrounding areas. Please take a look at the services we offer and do not hesitate to contact us for a free quotation. 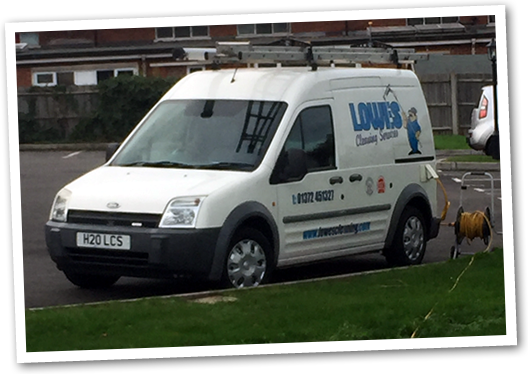 Lowes Cleaning Services are a small family run company started by myself Steve Lowe in April 1985. We now offer a fully comprehensive cleaning service to cater for the needs of our many loyal customers. 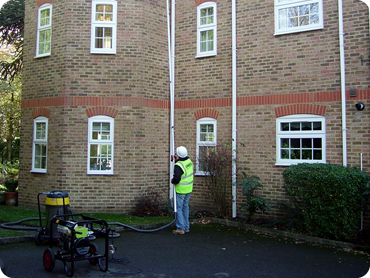 Our aim is to provide a high quality, reliable service for commercial and residential clients. We are fully insured and all our work is guaranteed to a high standard. Give us a try and you won’t regret it! 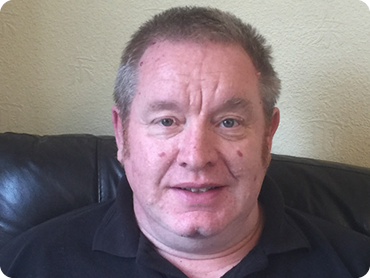 “Steve and his team have been cleaning our offices for many years and we have always been happy with the reliable and friendly service his company have provided. Despite the confidential nature of our business we have no difficulty at all in trusting them with the keys to our offices”.